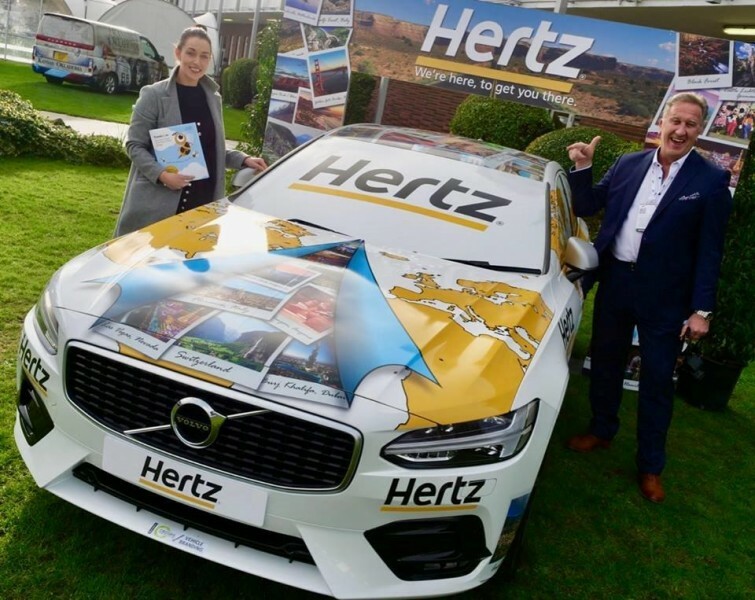 Believe it or not, the very first Travelbiz and Hertz mobile was also on display at Holiday World Dublin. 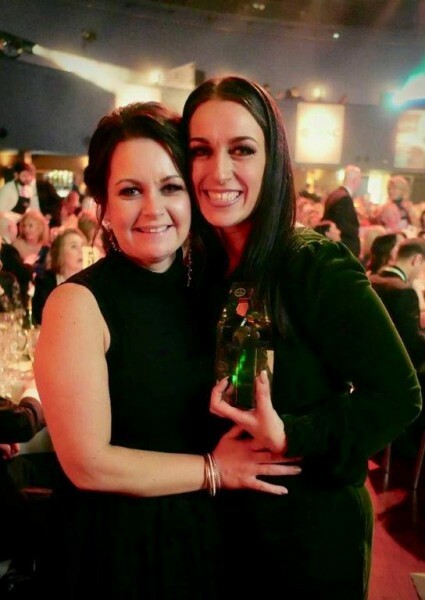 Originally given to Gerry Benson over 70 years ago to mark his 25th year in the travel industry. 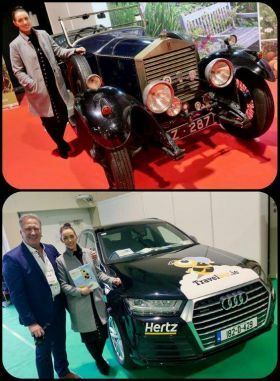 Don Shearer (Travelbiz CEO) and Emma McHale (Leisure Sales Executive Hertz) are pictured with the all-new Travelbiz Hive SU Bee coming soon to a trade event/roadshow near you.